It has been about a month since the kids got back to school and the sniffles and coughs are already starting up. Being in close quarters, the physical contact, and sharing lunches all contribute to increased sickness! With the cold and flu season approaching fast, you may want to find ways to keep yours and your family’s immune system healthy. Generally, living a healthy lifestyle is one way to create overall health and therefore give your immune system a chance to work well. Healthy living means getting regular exercise, eating well, sleeping sufficient hours, limiting consumption of alcohol and decreasing chronic stress. Washing your hands frequently also helps to keep germs at a minimum. The nutrients we consume for a healthy lifestyle are major contributors to health. When we talk about eating well, we mean eating whole foods like vegetables, fruits, whole grains, legumes, and good fats (monounsaturated and omega-3 and omega-6). These foods contain the essential vitamins, minerals and antioxidants that we need to ward off disease. Some of the more common vitamins and minerals, known for their antioxidant properties, that can help maintain your immune health are listed below with some of the foods high in such vitamins and minerals. Aim to include foods high in these vitamins and minerals in your diet to maintain overall health. In times of compromised immune health, these foods may provide extra protection. Vitamin A – sweet potatoes, carrots, dark leafy greens, dried apricots, squash, paprika, red peppers, cayenne. Vitamin C – broccoli, kale, bell peppers, oranges, berries, lemons, kiwi, dark leafy greens. 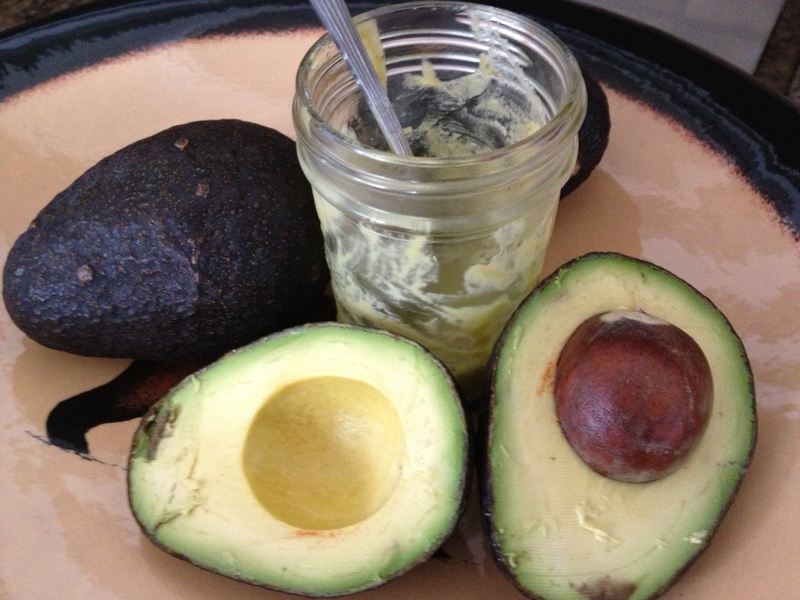 Vitamin E – avocado, almonds, sunflower seeds, pumpkin seeds, sesame seeds, swiss chard, mustard greens. Selenium – brazil nuts, eggs, fish, poultry, onions. Exercise has a way of getting things flowing! It can help cleanse bacteria out of our lungs and waste out of our bodies. It may also move antibodies and white blood cells more quickly through our system, which helps us fight intruding bacteria or viruses sooner. Exercise also decreases the release of stress hormones that may increase illness. This entry was posted in Weekly Blogs and tagged antioxidants, exercise, good food, healthy diet, healthy living, immune system, minerals, vitamins. Bookmark the permalink.